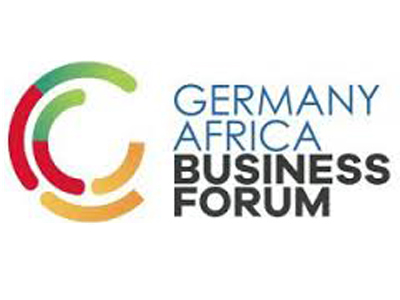 ForestFinest Consulting is pleased to announce that Dirk Walterspacher, CEO of the company, will be presenting on a panel at the 2017 Germany-Africa Business Forum being held on March 23rd in Berlin. This years’ conference will focus on technology and innovation hot spots and renewable energy opportunities in Africa. Dirk Walterspacher will be speaking on the fourth panel of the day discussing the question whether Germany’s transformation towards a low carbon energy supply can be applied to African countries as well. He will be joined by representatives from companies DLO Energy Resources Group, dVentus Technologies and Ecoligo. The Germany-Africa Business Forum draws together African business, political and societal leaders with Germany’s preeminent companies and policymakers in order to create stronger ties in trade and investment. The forum aims at bringing together shrewd entrepreneurs, opinion leaders, CEO’s, politicians and non-governmental organizations to develop fresh commercial and social concepts that shape business, as well as economic thought and institutions. ForestFinest is specialized in regreening and reforesting desert and arid land by drip irrigation with pre-treated sewage water which not only protects against desertification and reduces timber imports but also provides biomass for energy production.